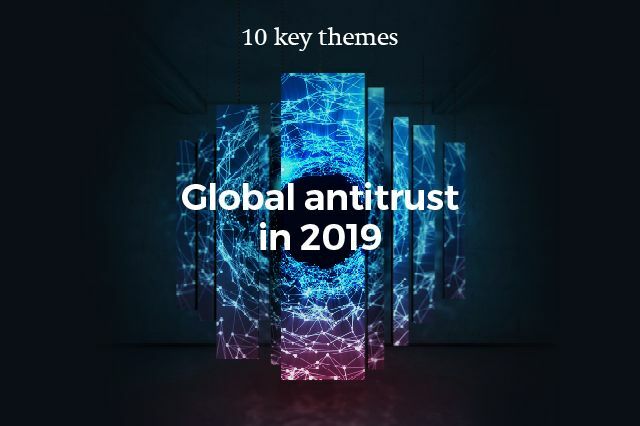 Sarah is a Senior Knowledge Management Lawyer in Freshfields Bruckhaus Deringer LLP's global antitrust, competition and trade group, based in London. 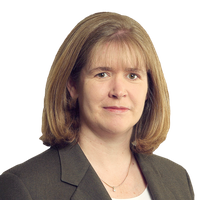 She provides knowledge management support to clients and Freshfields' lawyers on a wide range of antitrust issues. Sarah studied economics at Cambridge University and qualified as a solicitor in 1995. The UK’s competition and consumer law regimes – time for more change? UK Prime Minister Theresa May will back a new system that gives her government more powers to intervene in ‘sensitive’ foreign investments.